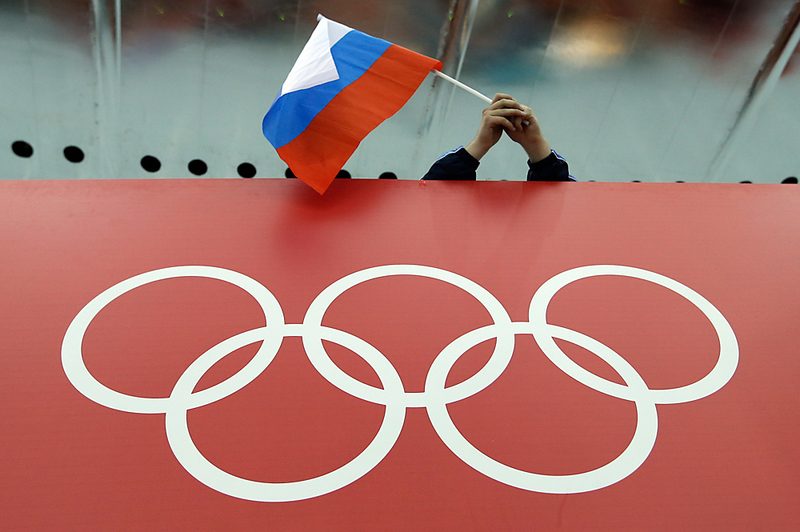 IOC to deny accreditation for Rio 2016 to Russian sports officials mentioned in WADA report. The Executive Board of the International Olympic Committee (IOC) announced its provisional decision on July 19 to launch disciplinary actions in regard to officials from the Russian Sports Ministry mentioned in the recently delivered report from the WADA Independent Commission. "The EB [Executive Board] has today started disciplinary actions related to the involvement of officials within the Russian Ministry of Sports and other persons mentioned in the report because of violations of the Olympic Charter and the World Anti-Doping Code," the IOC said in its statement following a telephone conference of the organization’s Executive Board. "To accelerate this procedure, the IOC EB has established a Disciplinary Commission," the statement said. The IOC also announced its provisional measure to deny accreditation for the 2016 Summer Olympics in Brazil to all Russian sports officials mentioned in the WADA’s report. "The IOC will not grant any accreditation to any official of the Russian Ministry of Sport or any person implicated in the IP [Independent Person] Report for the Games of the XXXI Olympiad Rio 2016," the IOC said. The statement added that the "provisional measures apply until 31 December 2016. They will be reviewed by the IOC EB [Executive Board] at its meeting in December 2016."